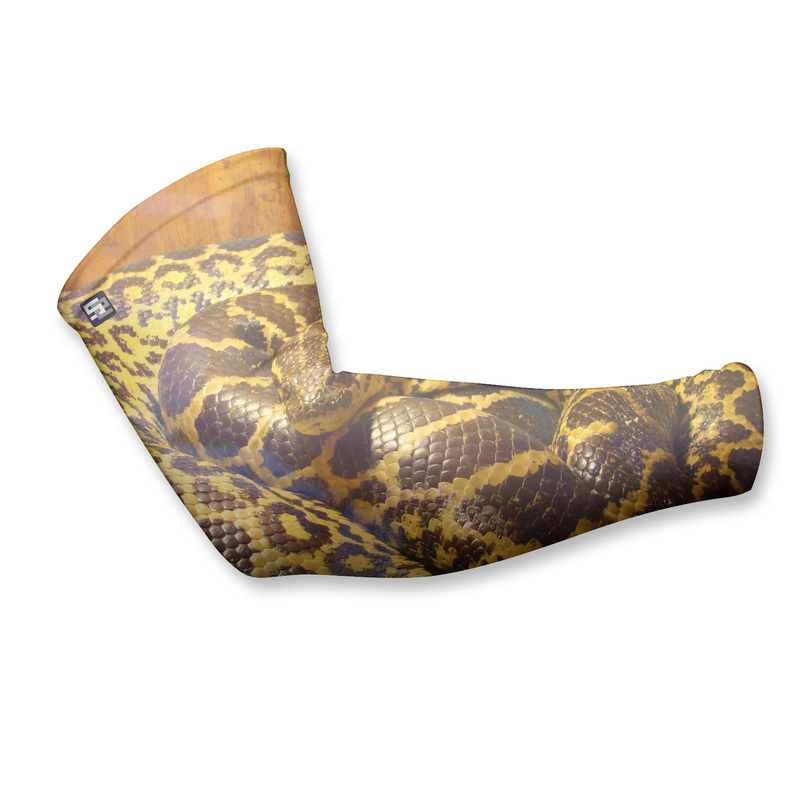 One of the hottest new Custom All Over dye sublimated apparel accessories on the market today is dye sublimated arm sleeves. These custom arm sleeves can be imprinted with anything you can imagine. The possibilities are endless. 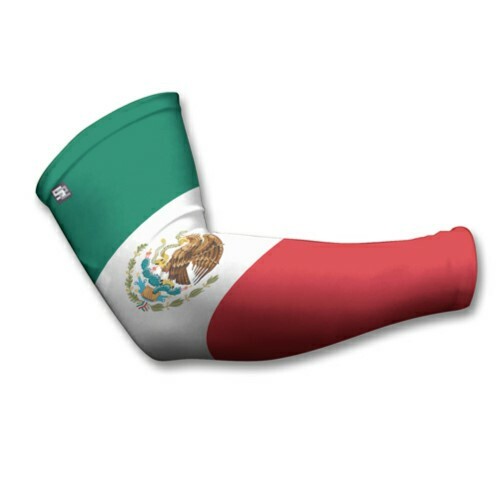 They are designed to be a perfect addition on the field and in the stands. Made from 100% Moisture wicking polyester combined with Lycra for reliable stretch with UPF50+ protection. Ideal for football, lacrosse, baseball and basketball, running, cycling and more. Also great to be worn for Road Races , Fundraiser’s and as a second way to wear them is on your calf . 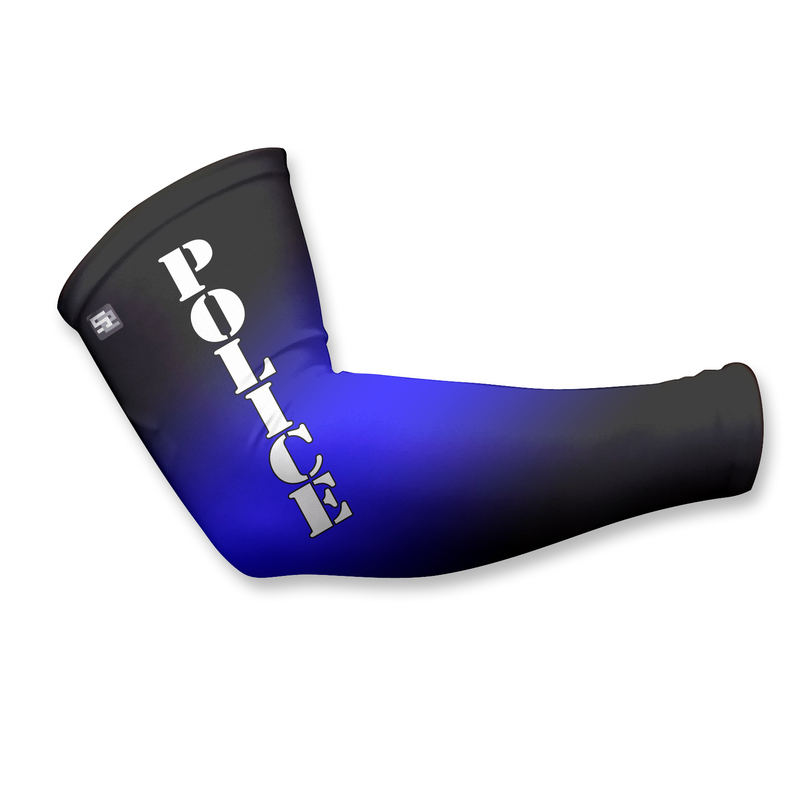 These Custom Arm Sleeves also can be Personalized with Names and Numbers for Individual Players. 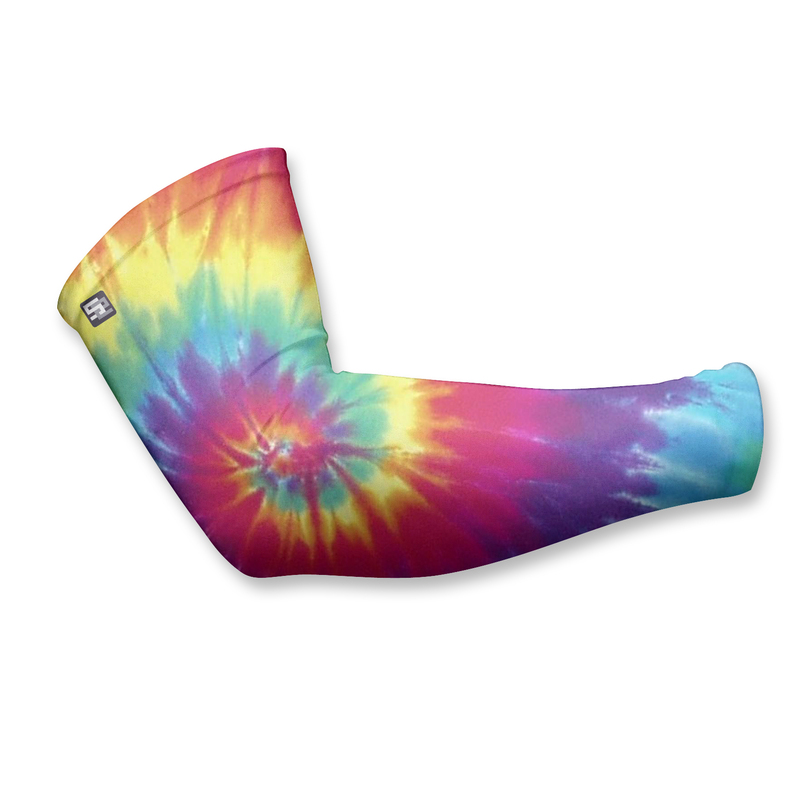 Our Custom Arm sleeves are made to order in our cut and sew division right here in the USA.